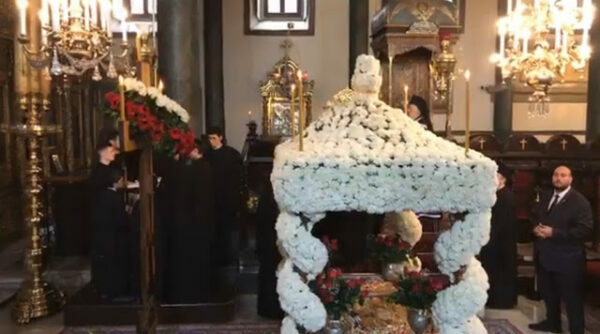 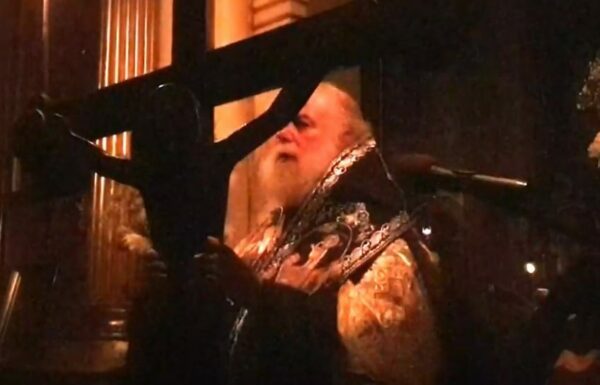 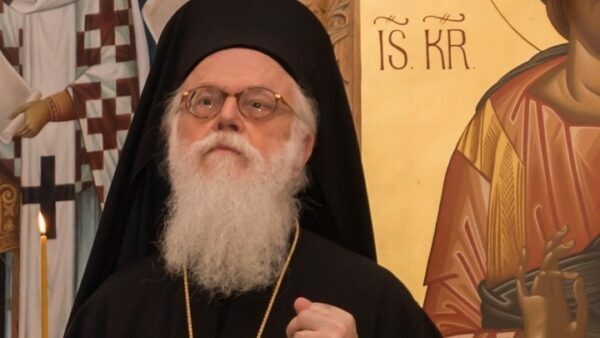 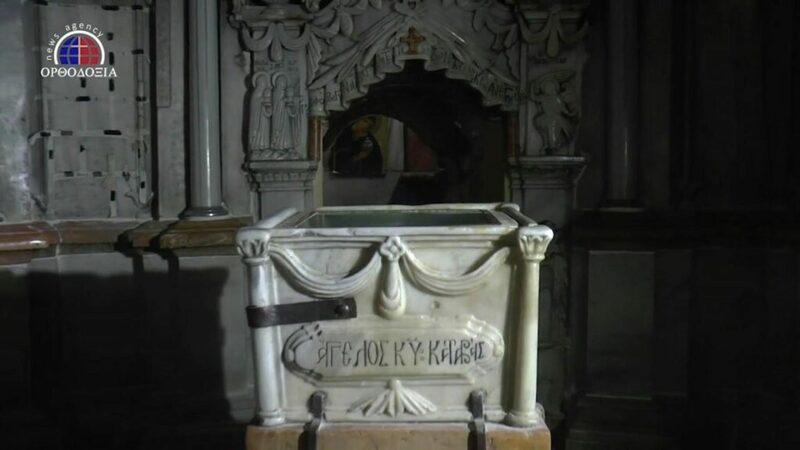 The Church of Greece and the Ecumenical Patriarchate are fully in line on the need for clerics to remain in the state payroll and on the constitutional revisions planned by the government, the two bodies said in a joint statement on Tuesday, after a meeting in Athens between Archbishop Ieronymos and a delegation of the Patriarchate. 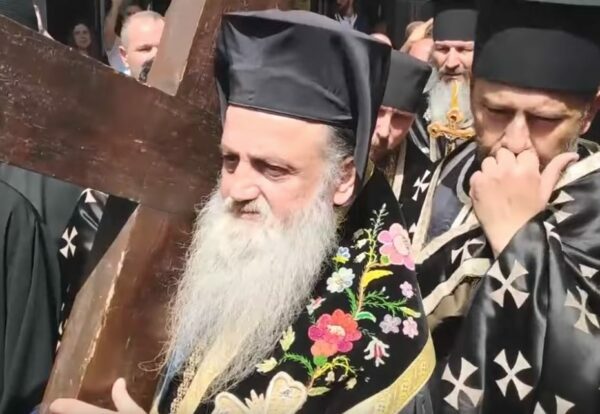 Top clerics are discussing a plan agreed in principle last year between Ieronymos and Prime Minister Alexis Tsipras to move clerics off the state’s payroll, jointly develop disputed real estate assets and establish a “religion neutral” state. 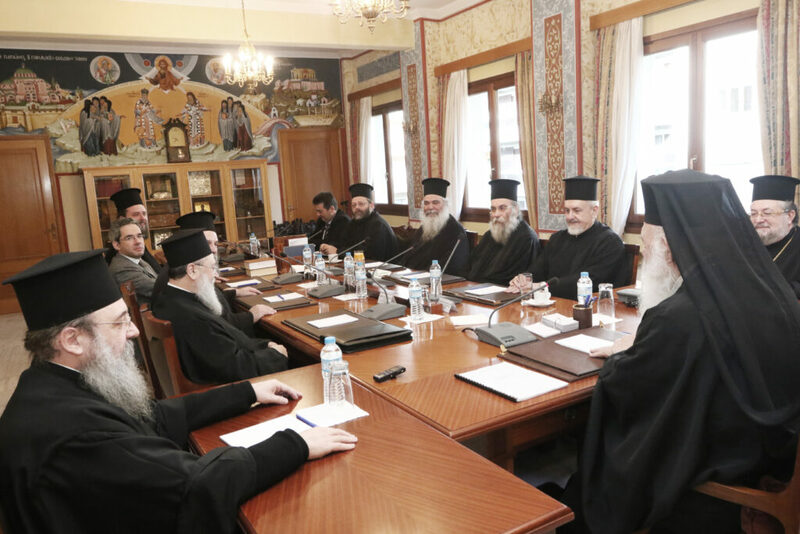 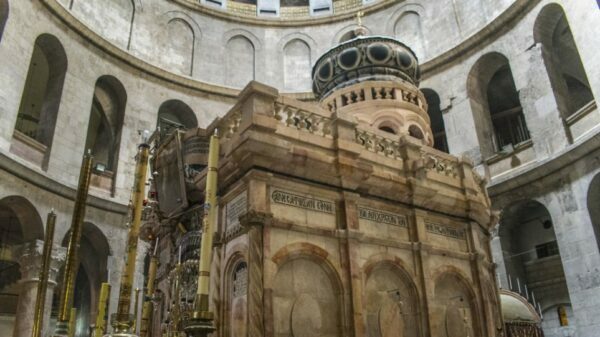 “On those issues, the two Churches were in full agreement both on the proposals for the revision of the Constitution and on the preservation of the current salary status of the Orthodox clergy,” they said after the meeting.